Xiaomi launches new Mi Headphones Comfort in India for Rs. 2,999. 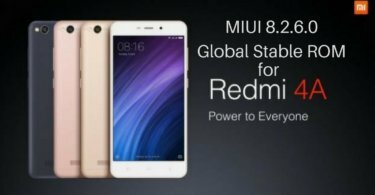 Xiaomi has been already hard at work and the company is rumored to launch the Xiaomi Mi Pad 2 and the much-awaited Mi6 smartphone on April 19. That is still a day to go but before that, the company has launched the new pair of headphones in India targeted at the music-loving audience in the country. This headphones are named as the Mi Headphones Comfort and have been launched by the company in an event. The headphones are over-ear headphones and have a soft-cushion for the ears which is suitable for long hearing. The headphones will be available on the Xiaomi’s online store Mi.com starting today at 12 p.m. This headphones have been priced at Rs. 2,999. Mi Headphones Comfort fit in comfortably and offer a superior sound quality. The non-toxic, durable, dirt-resistant, tangle-resistant and heat-resistant cable alongwith the mimimalistic design enhances the user experience. The headphones are lightweight and come with comfortable headband with soft PU leather earcups that provide a good seal for noise isolation. They also feature a 3.5mm jack thus enabling you to use them with laptops and other portable music players. Mi Headphones Comfort have a very unique feature which is the gesture control interface built in the left ear cup using which you can control your music as well as answer calls. For example, an easy press on the left ear cup allows play and release allows pause while pressing twice takes you to the next track in playlist. Similarly, pressing once on the left ear cup answers calls. 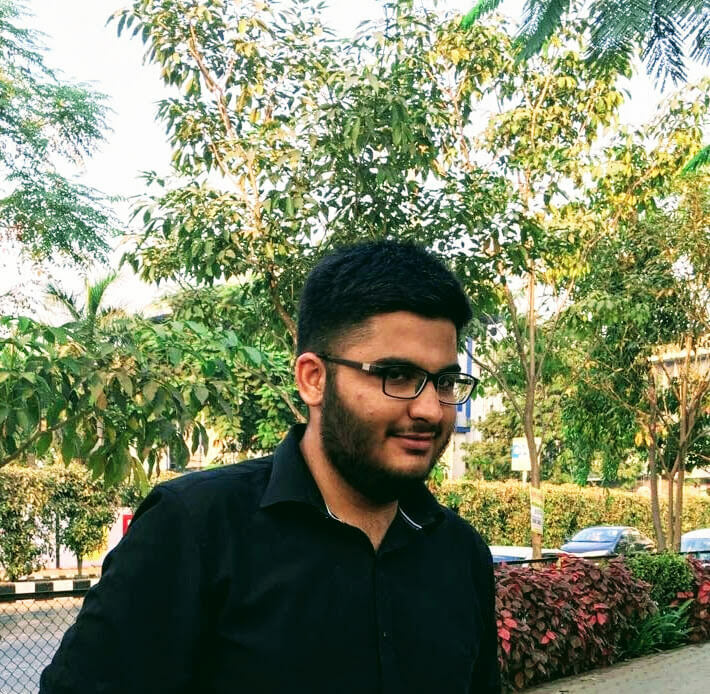 This news of the Mi Headphones Comfort launch was shared via a Tweet on the micro-blogging site by Manu Kumar Jain, the VP at Xiaomi and Managing Director at Xiaomi India who announced that the headphones will be available in the white variant in India from April 18 only on Mi.com. 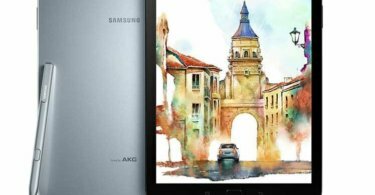 Samsung Galaxy Tab S3 gets OTA update with April security patch.